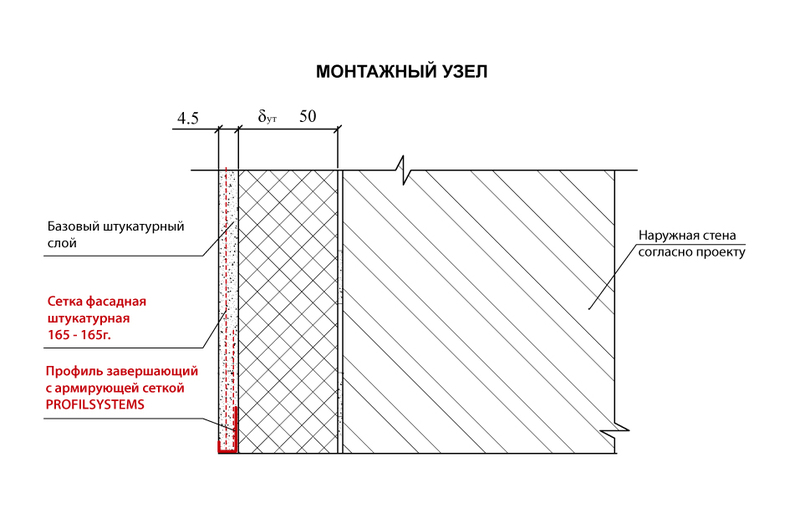 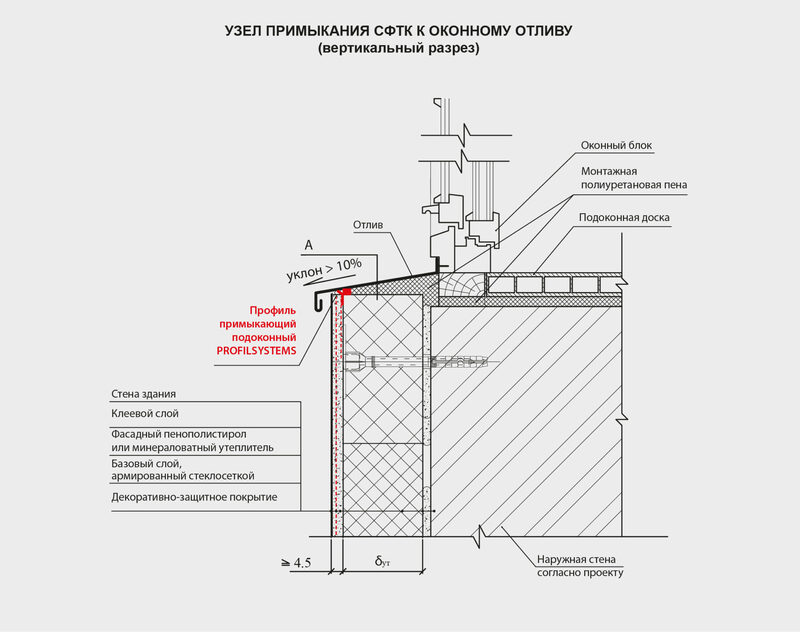 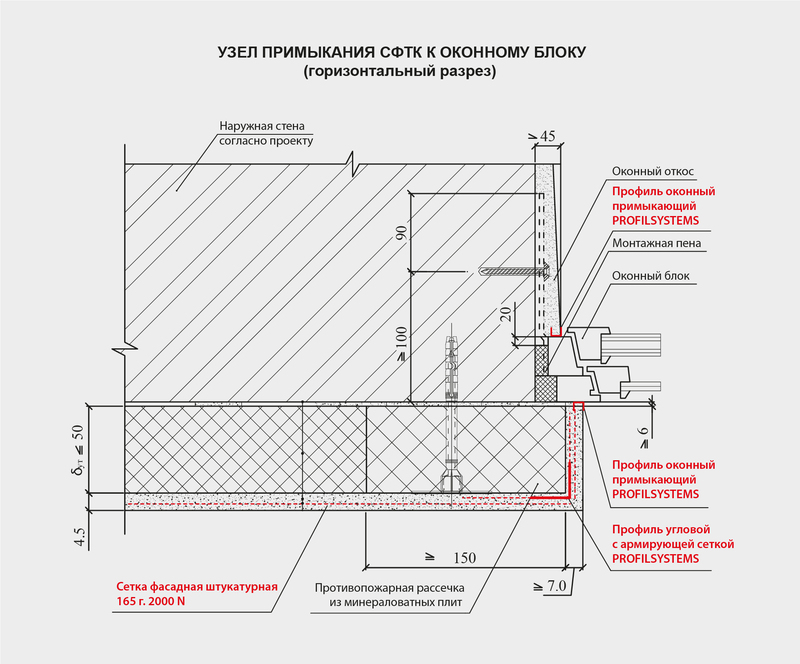 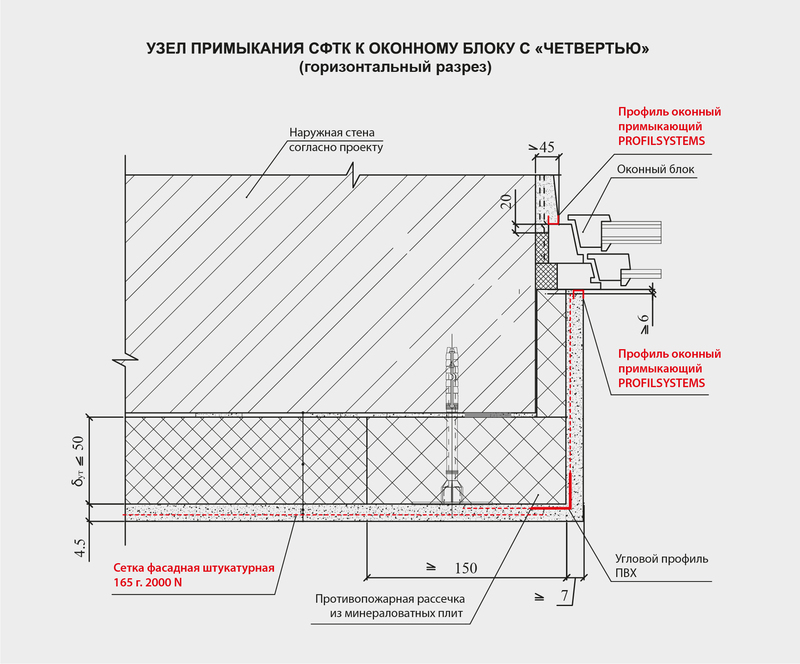 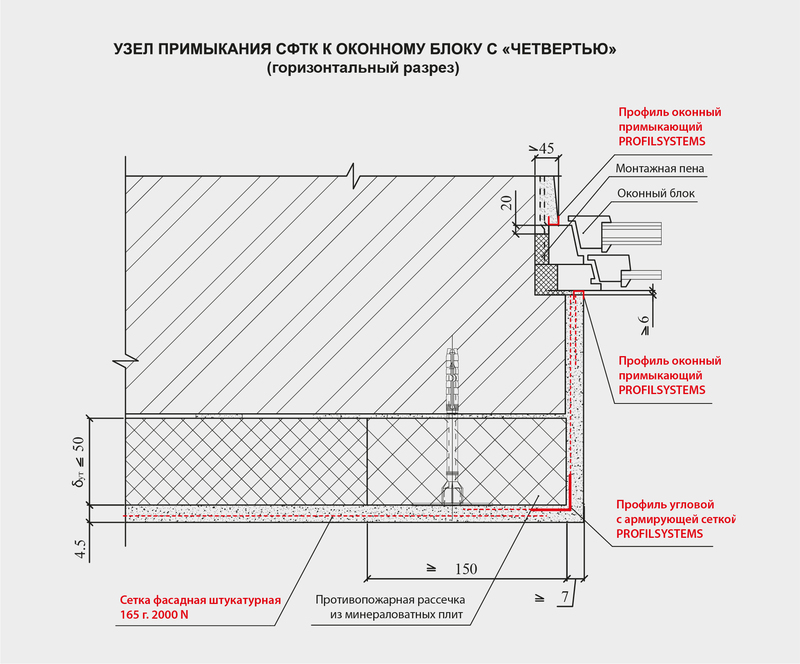 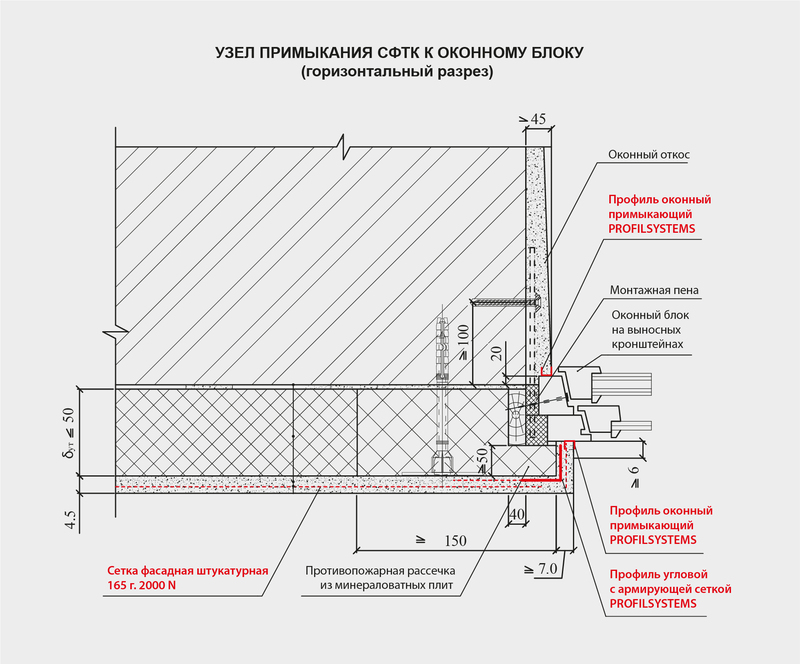 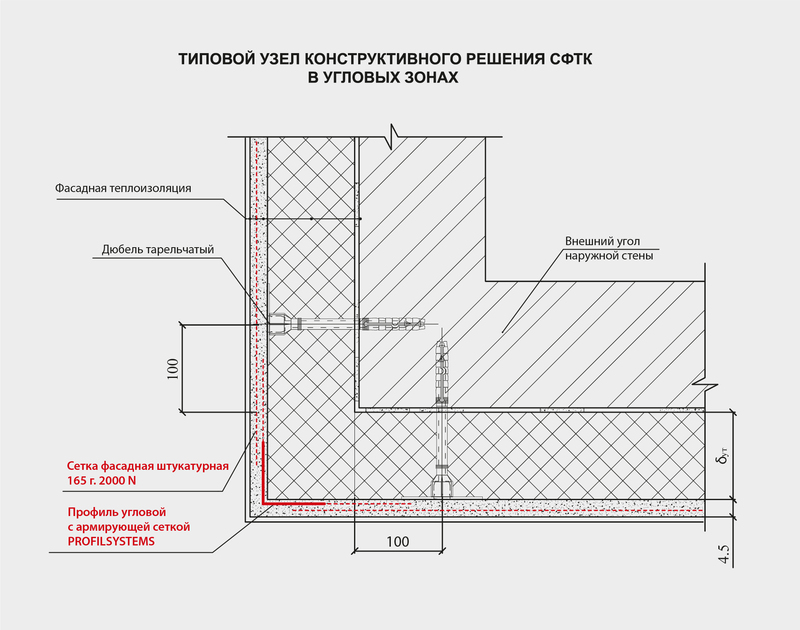 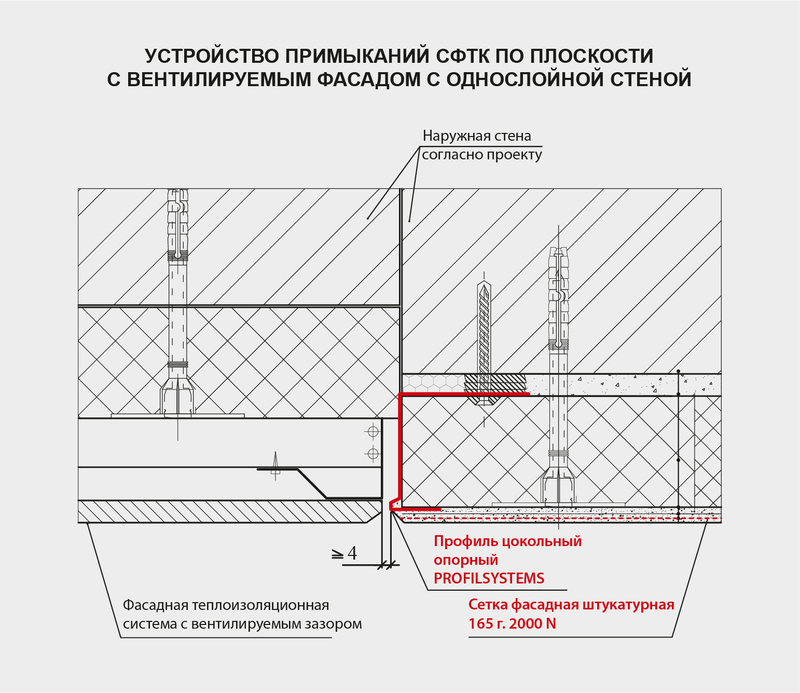 Mount assembly of the Book of construction activity engineering proposals for wide use М24.37/2010. 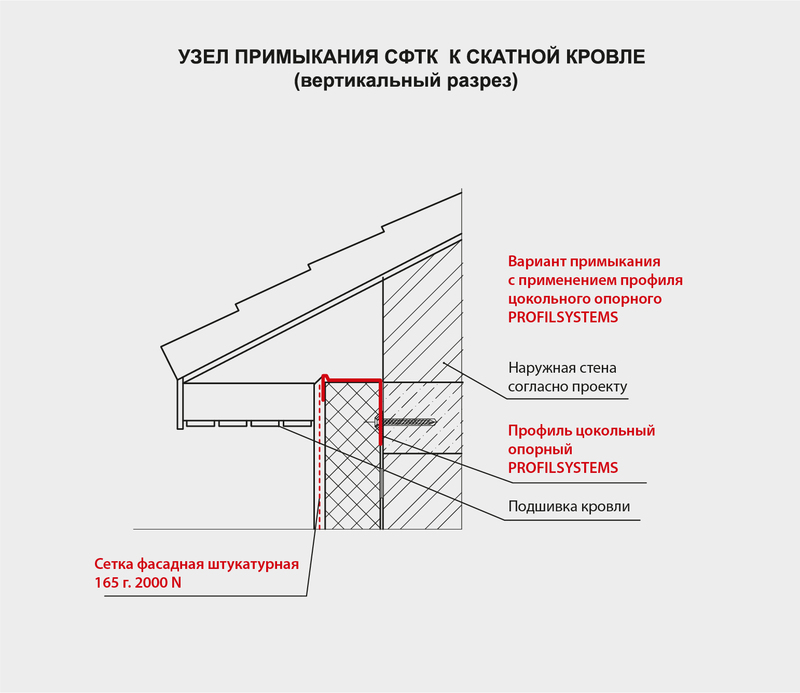 “Front heat-insulating composite systems with a thin plaster coating. 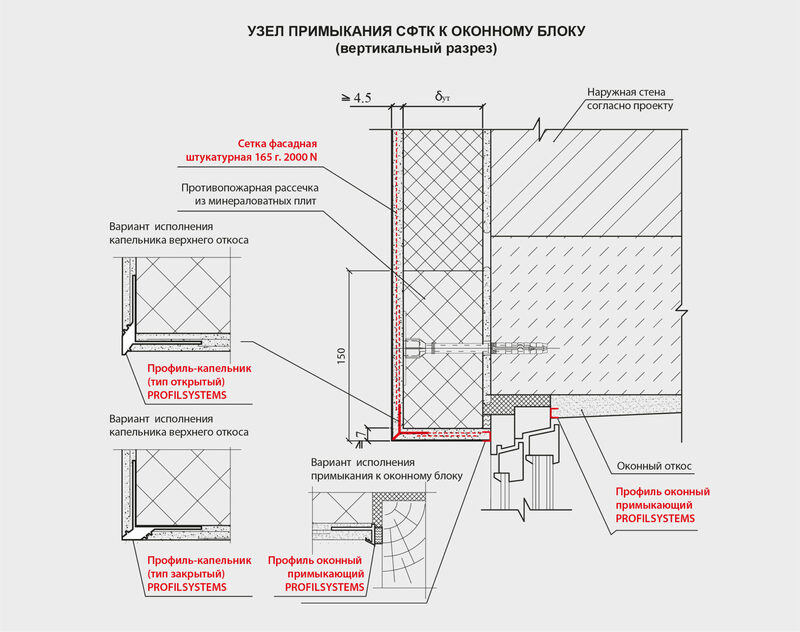 New construction and renovation”. 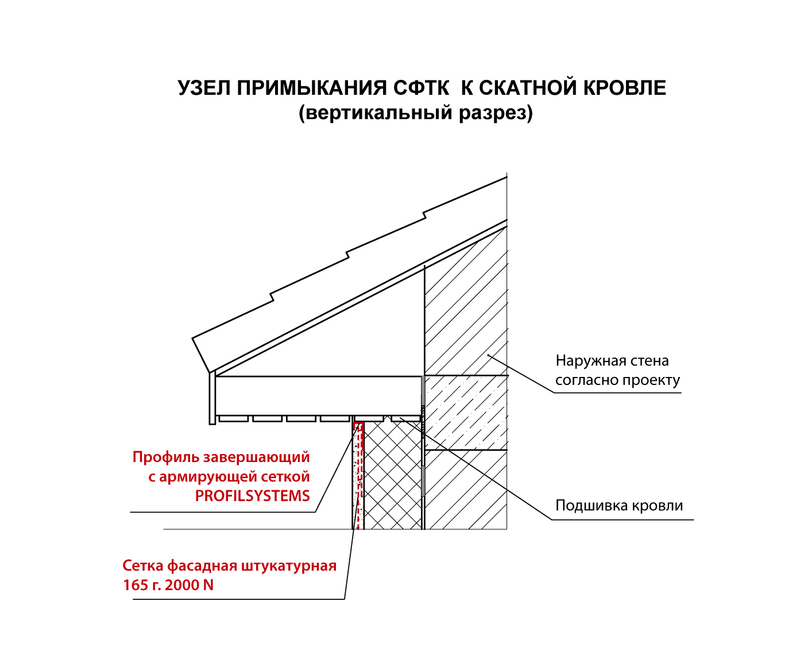 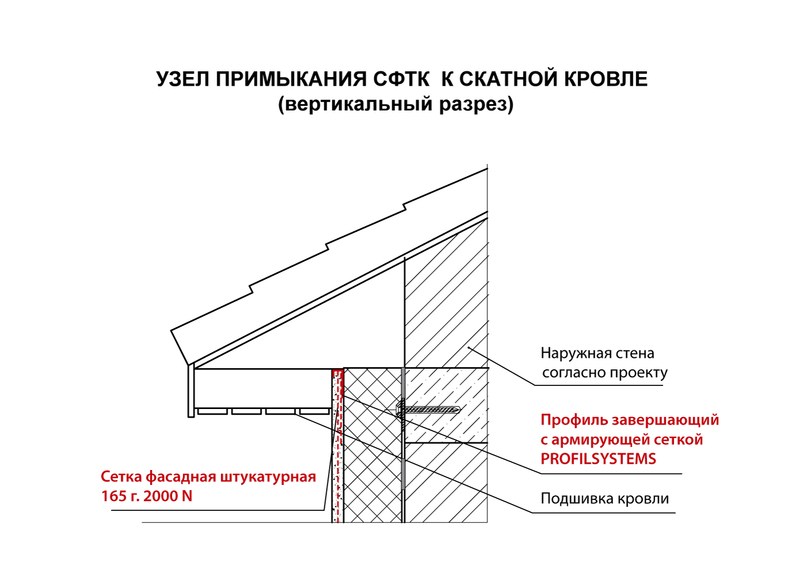 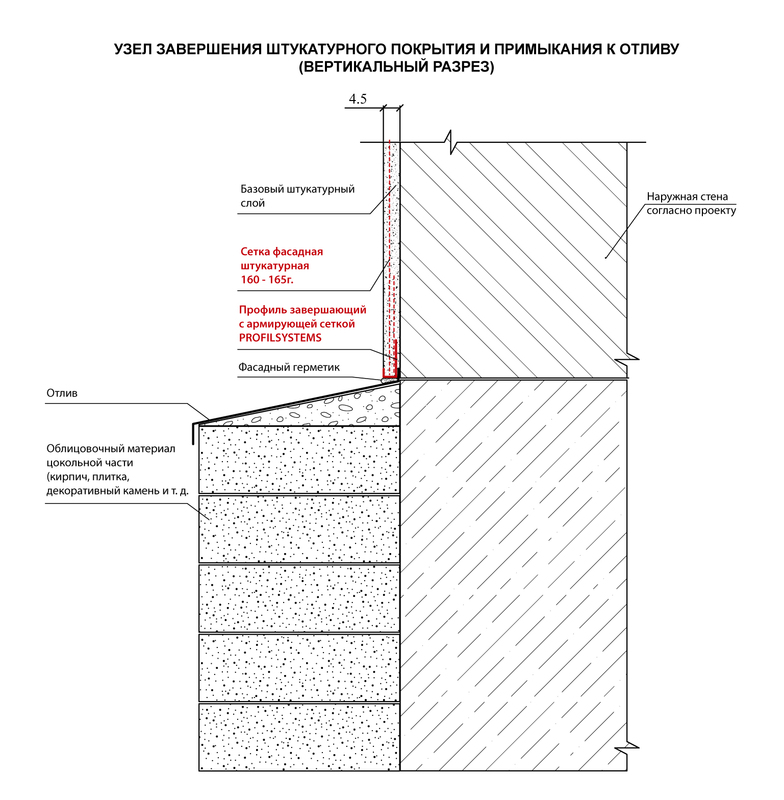 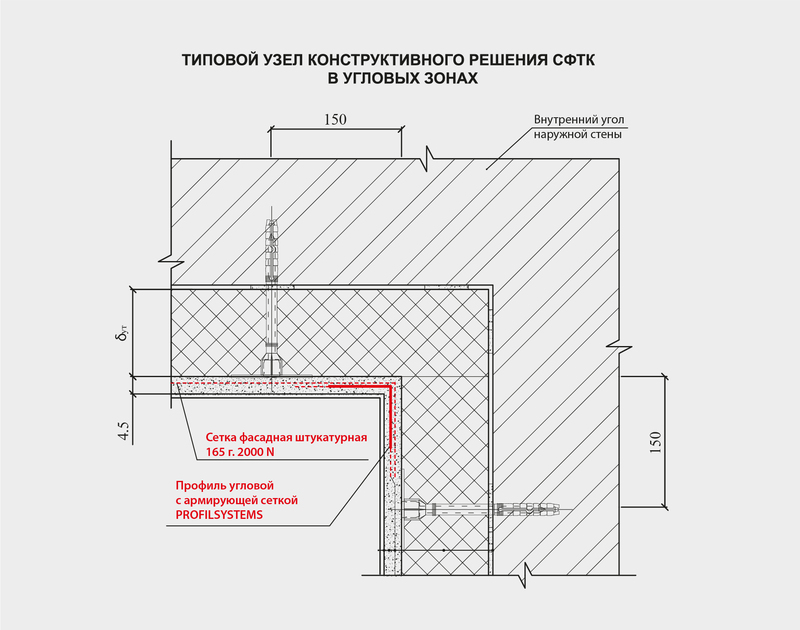 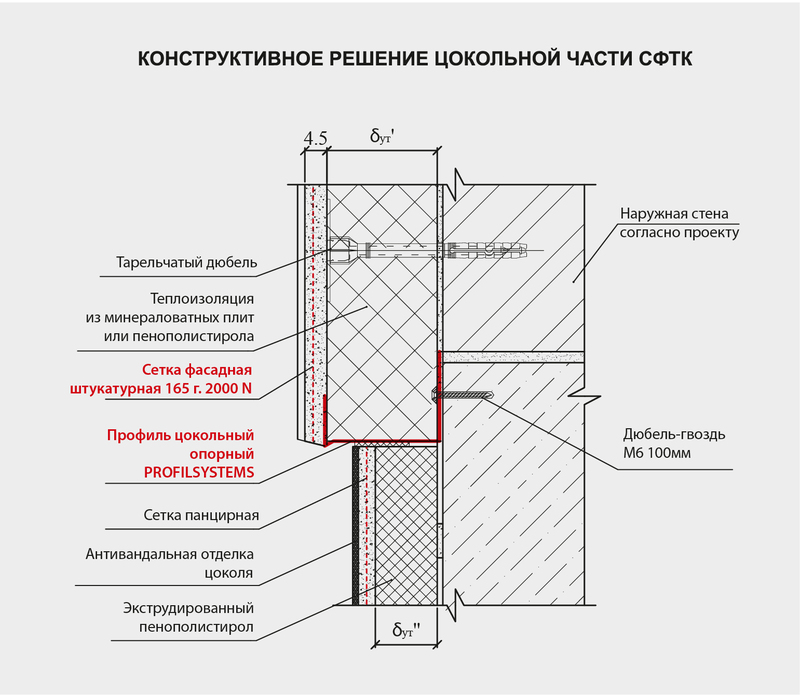 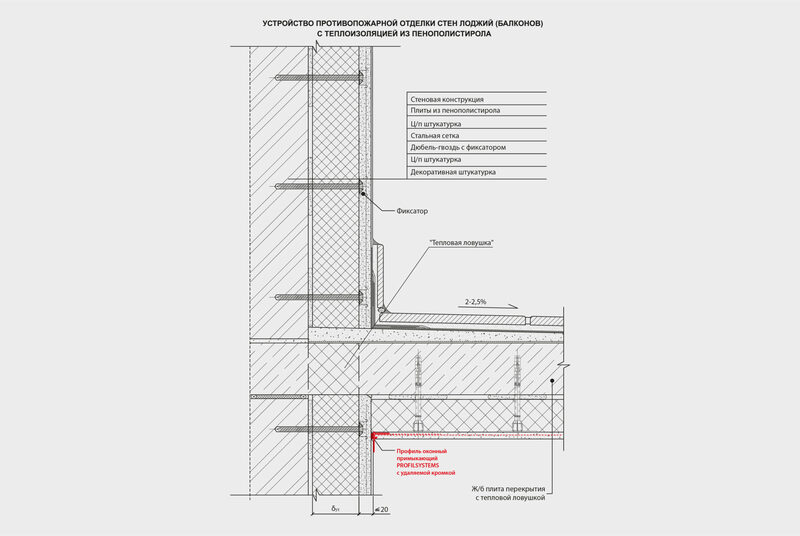 A profile unit is a special constructional article intended for installing ETICS on external corners, window slopes, doorways and other external surfaces of building envelopes, according to GOST R 55225-2012 3.1.5.